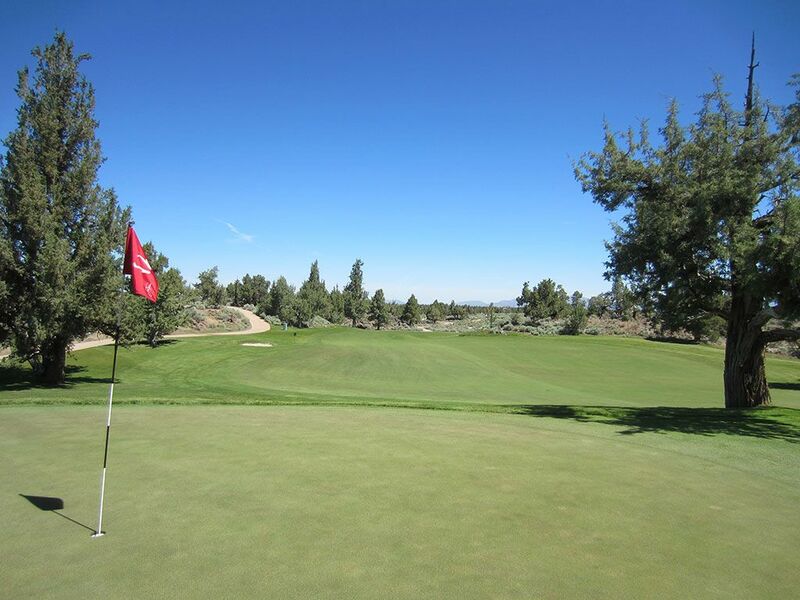 Course Website: Official Website - Visit Pronghorn Golf Club (Nicklaus)'s official website by clicking on the link provided. 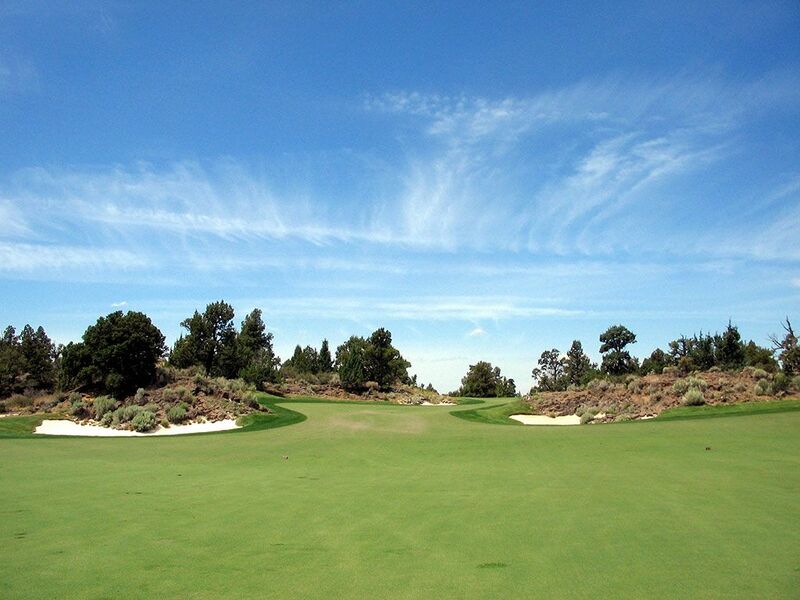 Accolades: Ranked 4th in Oregon on Golf Course Gurus' Best in State list. Signature Hole: 13th Hole – 378 Yard Par 4 – In the middle of a fantastic stretch of holes is the par four 13th hole. 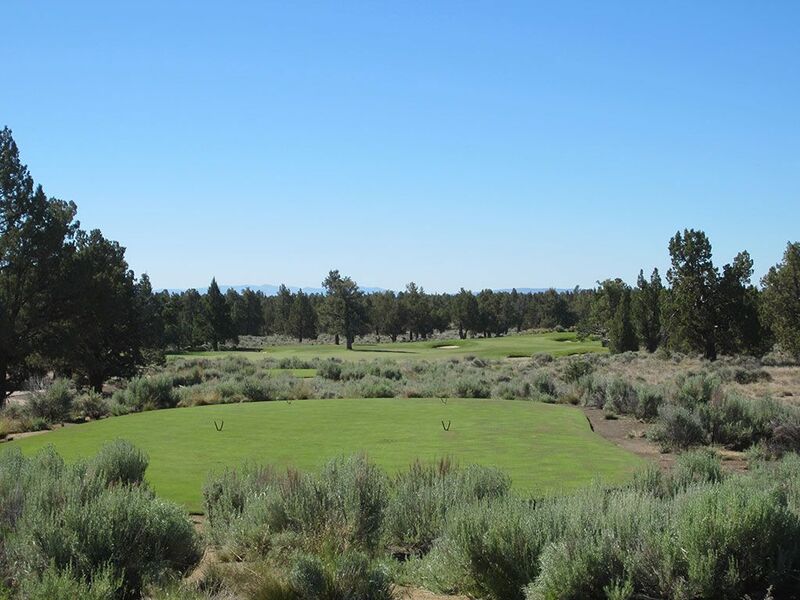 Featuring a lake along the entire right side of the hole, the tee shot is played left of the hazard in an attempt to avoid the pot bunker 265 yards away and resting in the middle of the fairway. 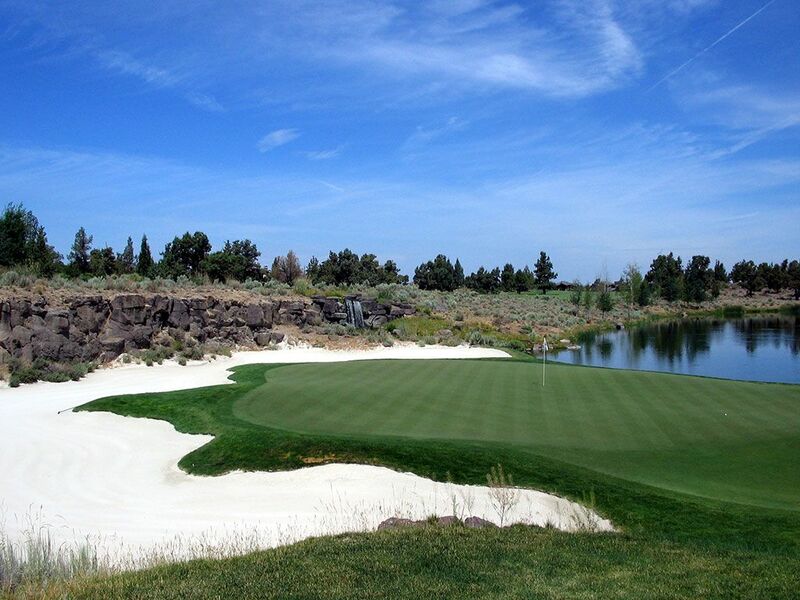 The challenging approach shot goes due west to a beautiful green site that features a white sand bunker acting as a buffer behind the green. Behind the green is an impressive rock wall boasting a waterfall that cascades back into the lake; picture worthy to say the least. Best Par 3: 7th Hole – 187 Yards – The left side of the green at Nicklaus' 7th hole would qualify as one of the best sleding hills my kids have ever encountered. 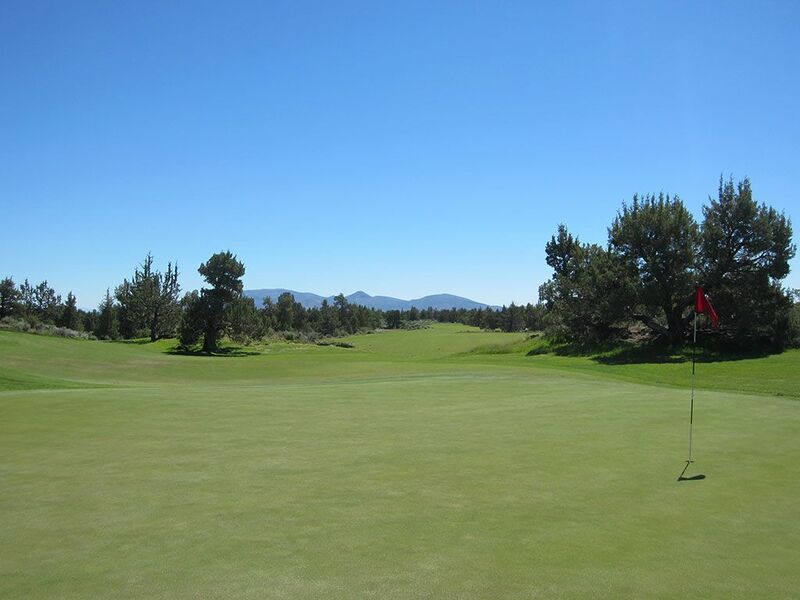 Cut very tight and very difficult to judge distance with a putter, the left side of the green nearly guarantees a bogey while the right side of the green is protected by a bunker. 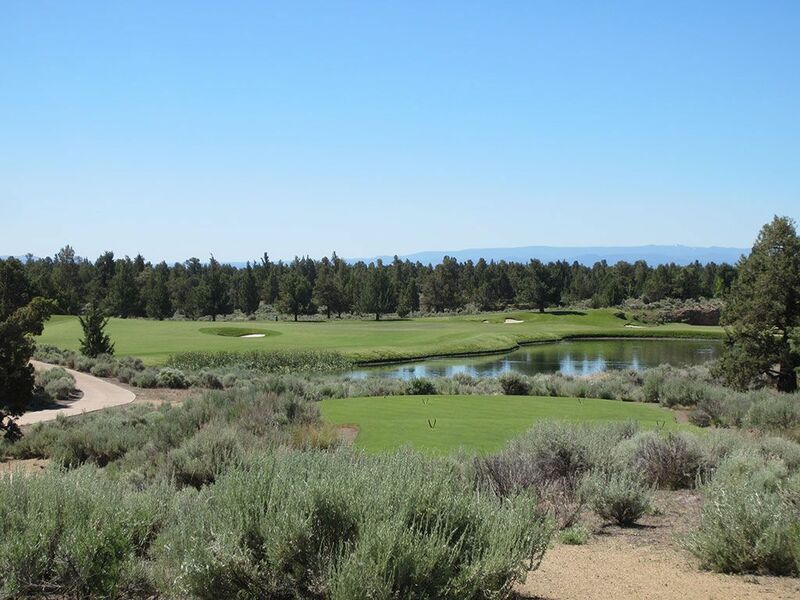 Best Par 4: 12th Hole – 342 Yards – While Nicklaus is often known for his demanding holes, this short par four reveals one of his best creations at Pronghorn. 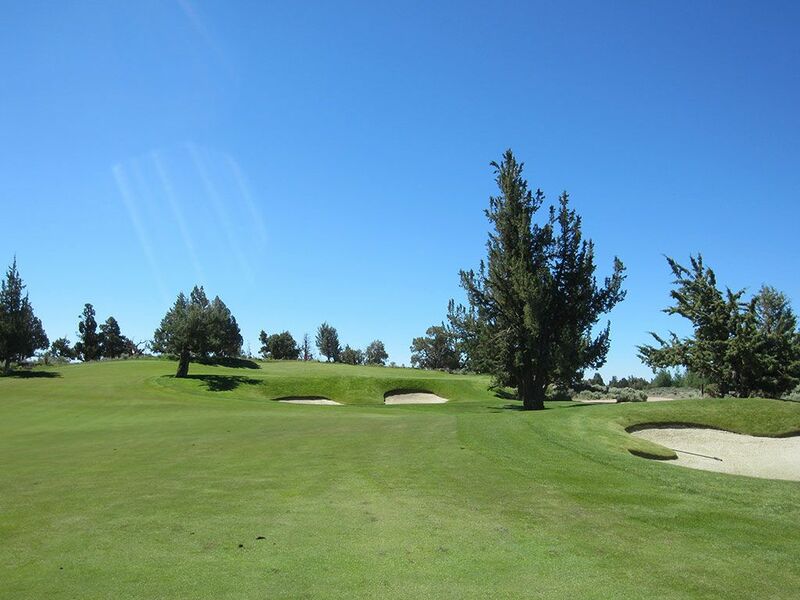 This attractive hole features a large landing area short off the tee before narrowing down to nearly a sliver as it is pinched by a bunker and trees. Beyond the tight strip of fairway the hole again opens up to a huge landing area that begs players to pull out their driver and take a rip at hitting this inviting approach zone. The approach shot plays to a raised green that is fronted by a large bunker and trees thus putting a premium on accuracy to score well. Best Par 5: 15th Hole – 543 Yards – The other signature hole of the Nicklaus course is the 15th, a 543 yard five par. 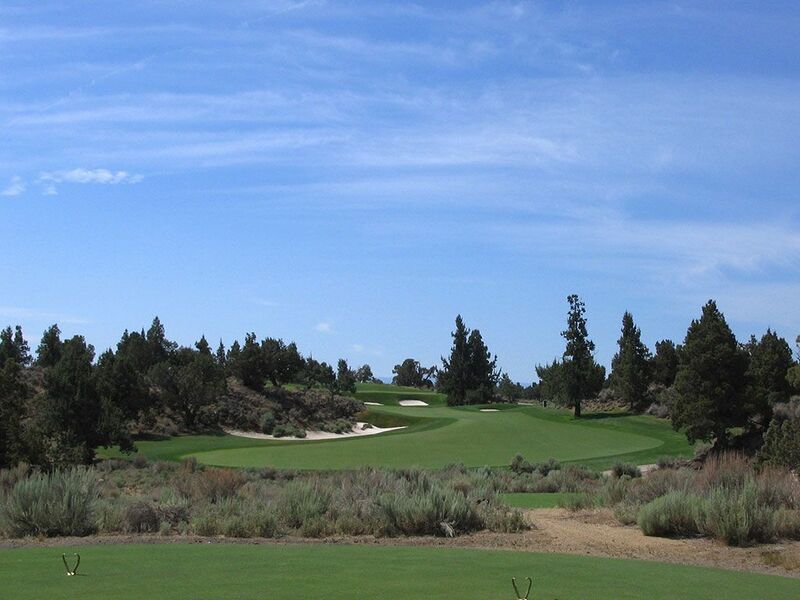 One of Nicklaus' favorite holes, Jack referred to the course with the little knobs and outcroppings prevelant on the 15 as "Pine Valley West." 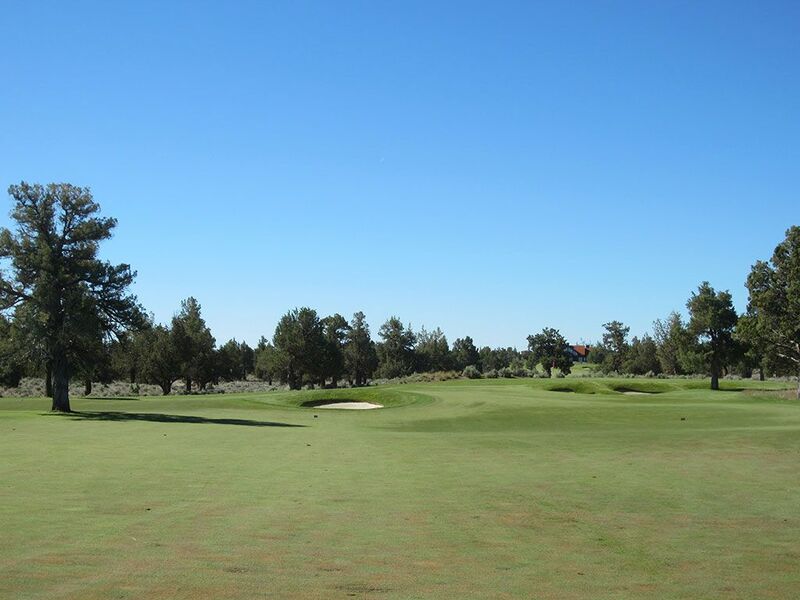 Pretty stout comparison since Pine Valley is often referred to as the best golf course in the world. 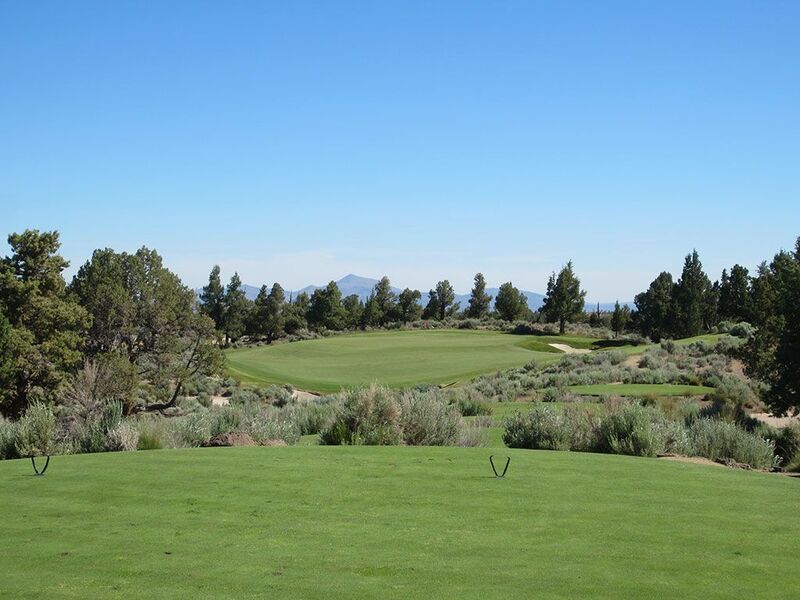 The 15th at Pronghorn is simply fantasic with the look and number of outcroppings that shape and characterize this uphill hole. 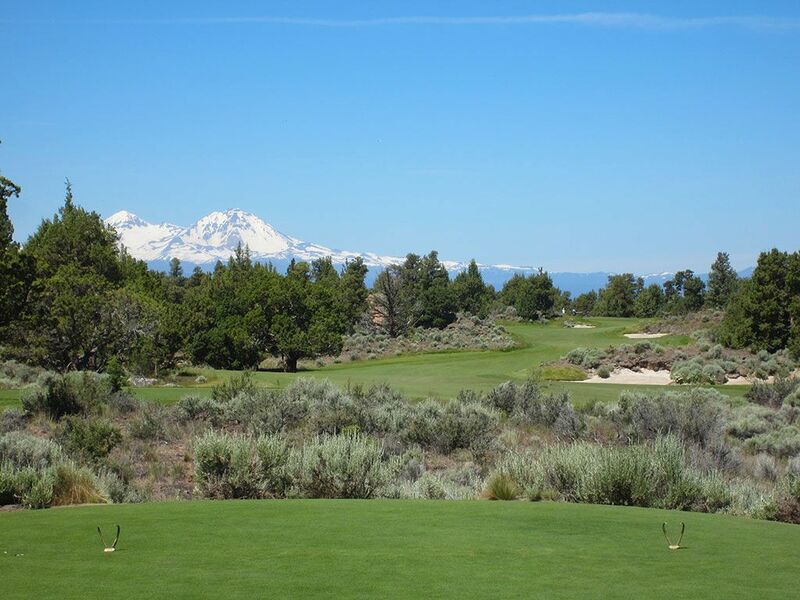 The final prize to this par five is the unobstructed mountain views of Three Sisters; a treasure of a hole to be sure. Birdie Time: 4th Hole – 331 Yard Par 4 – The short and inviting 4th hole on the Nicklaus course is a great opportunity to score a birdie in the middle of a very difficult stretch of holes. 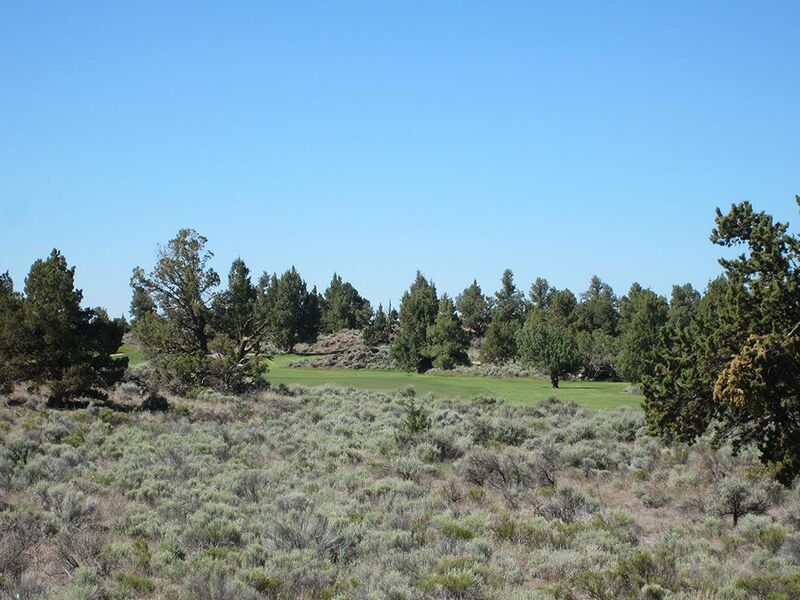 Little carry is needed to find the open fairway that features a tree as its lone defense. The approach shot will find a pair of bunkers protecting the green but the left third of the putting surface is wide open which open the door to chasing a drive up onto the green or skipping in an approach. Bogey Beware: 6th Hole – 511 Yard Par 4 – With a rating and slope of 75.4/144, the Nicklaus course delivers plenty of opportunities to mark a bogey on your card, but none more difficult than the 511 yard par four 6th. If playing uphill into the prevailing summer wind wasn't enough, a large knob and three pot bunkers in front of the green create a blind approach shot to this fairly circular green. 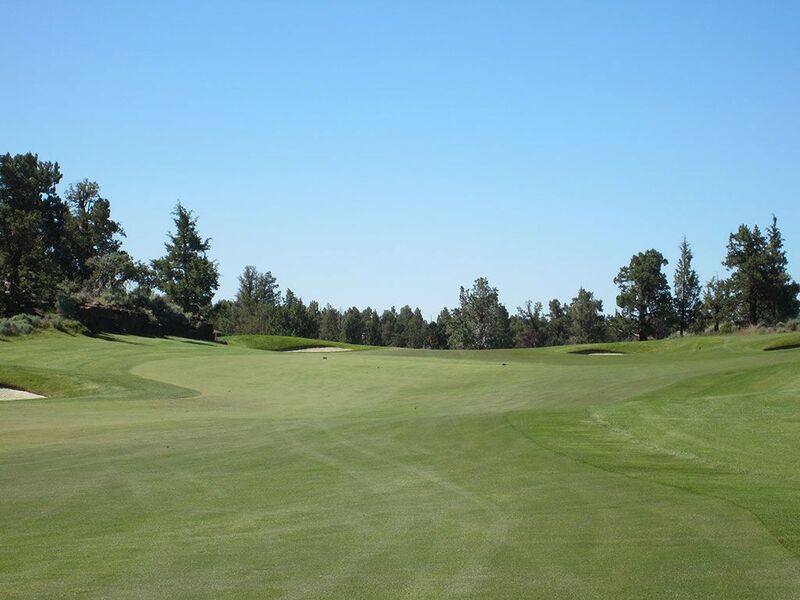 You'll have to be long and accurate to reach this green in two, but more than likely you'll have to utilize your short game skills to get 'up and down' if you're going to avoid a bogey here.